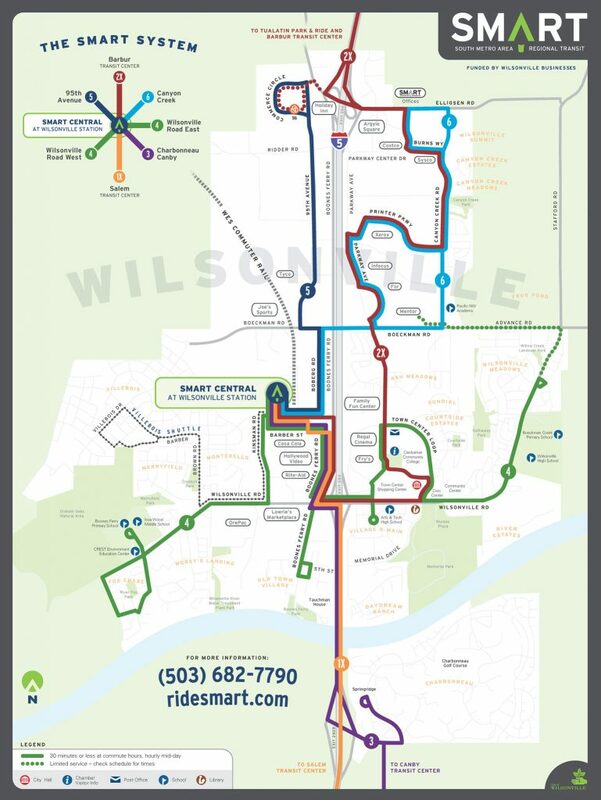 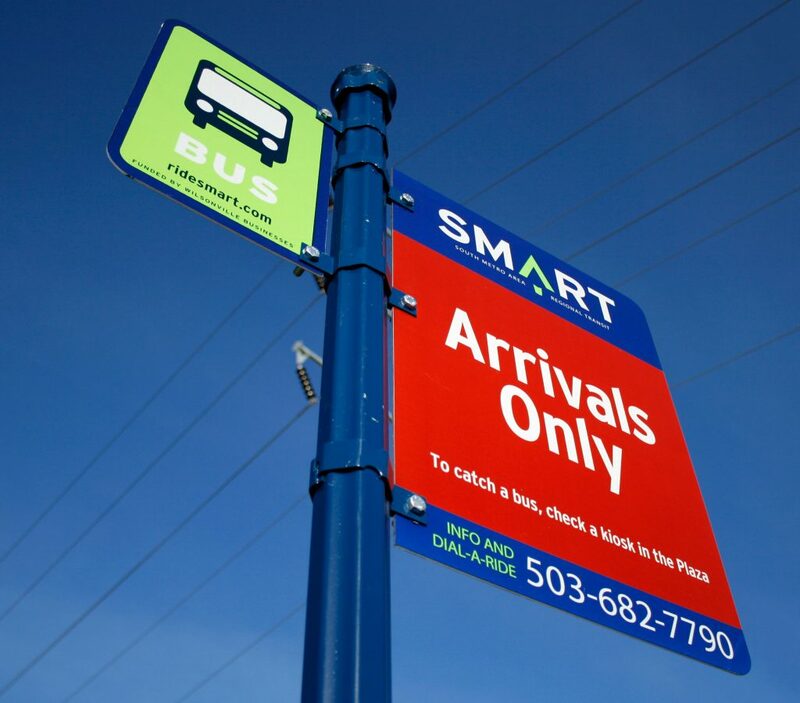 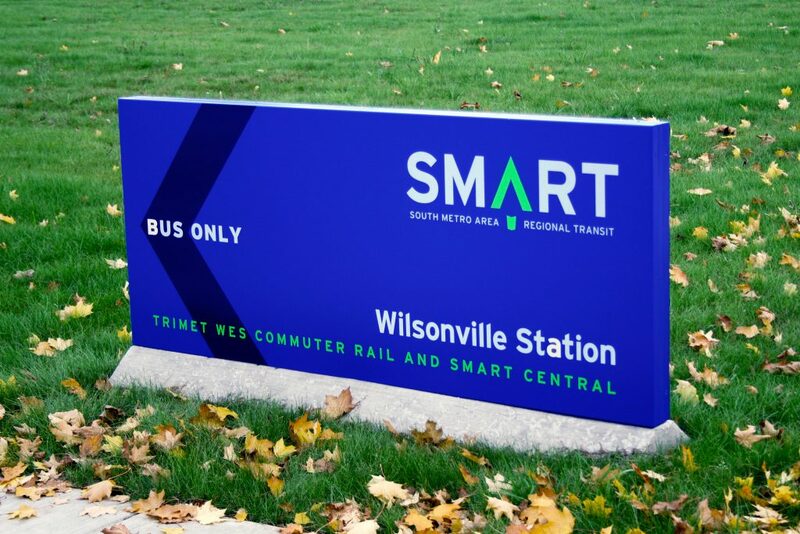 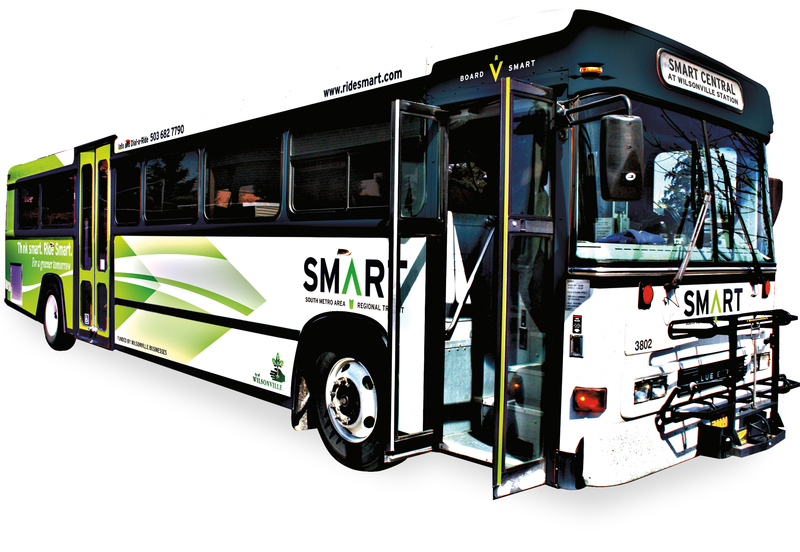 We were asked by the City of Wilsonville to completely re-brand its South Metro Area Regional Transit (SMART) transportation service, in time for the unveiling of TriMet’s new westside WES line. 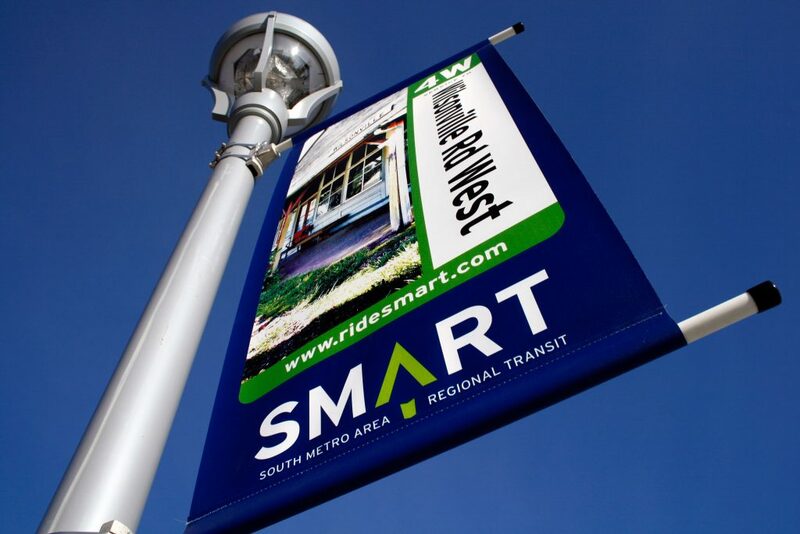 Starting with the name itself, we leveraged our extensive experience in both branding and transportation to re-cast the agency’s offer to its constituents in a way they could intuitively incorporate it into their day-to-day lives. 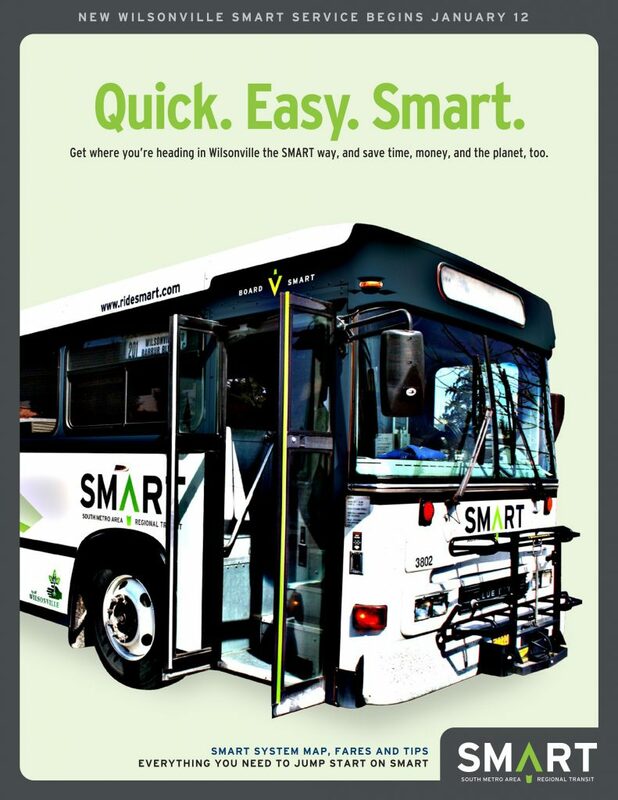 The result was a comprehensive redesign of every facet of SMART’s public outreach: a new brand identity for the city’s SMART transit system (and each of its routes), but our work extended far beyond: system maps and schedules; wayfinding in the new WES transit center; bus and vehicle wraps; advertising; banners; bus passes; and community and business outreach collateral. 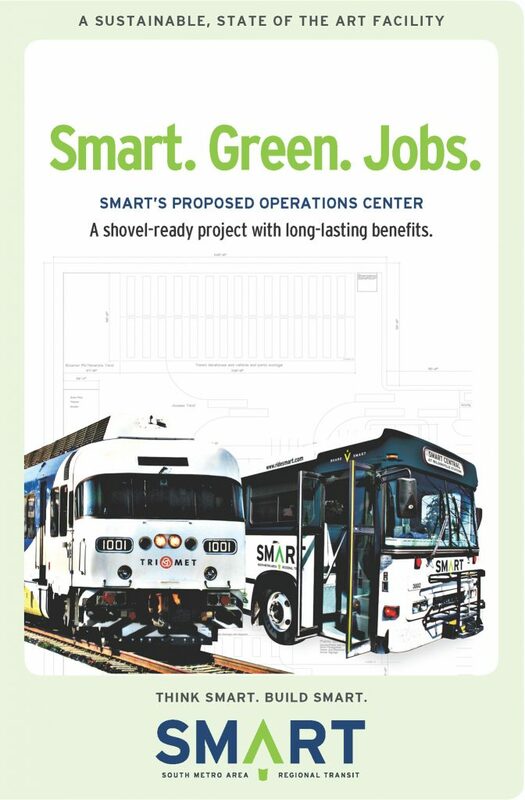 We even designed a special arching crosswalk at the transit center.